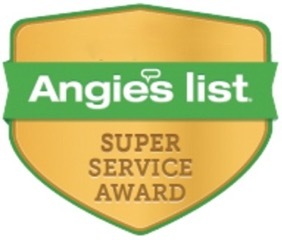 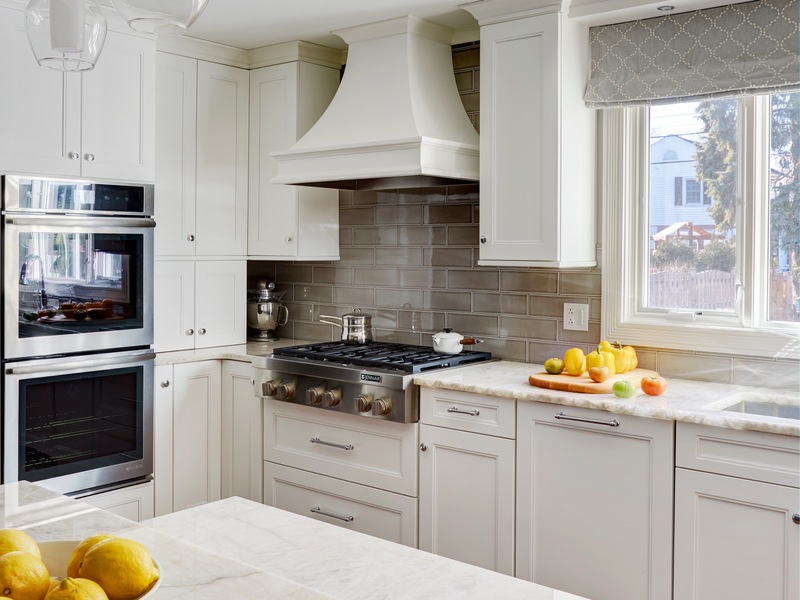 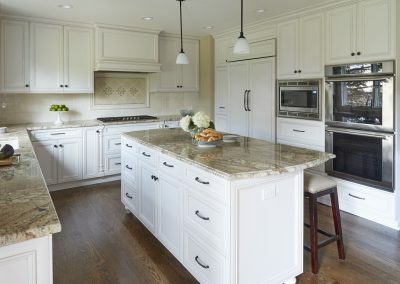 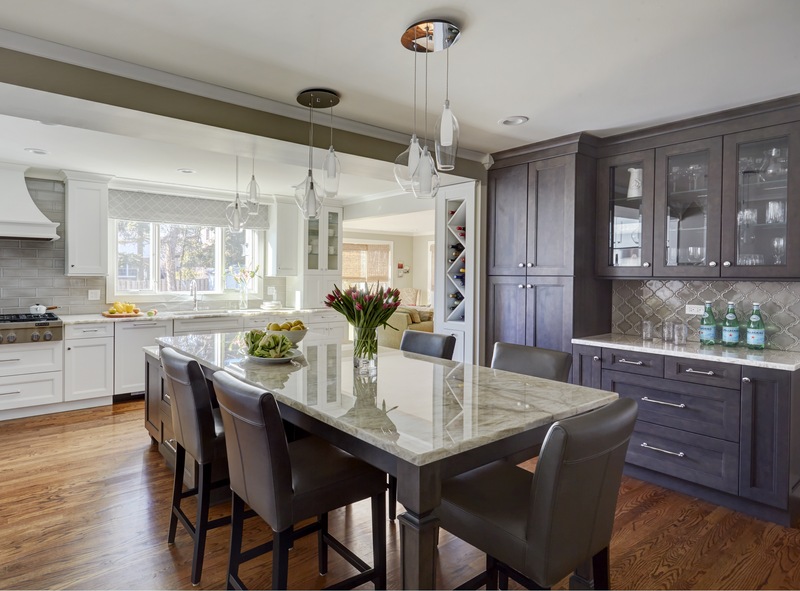 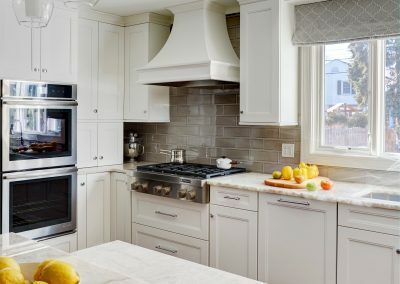 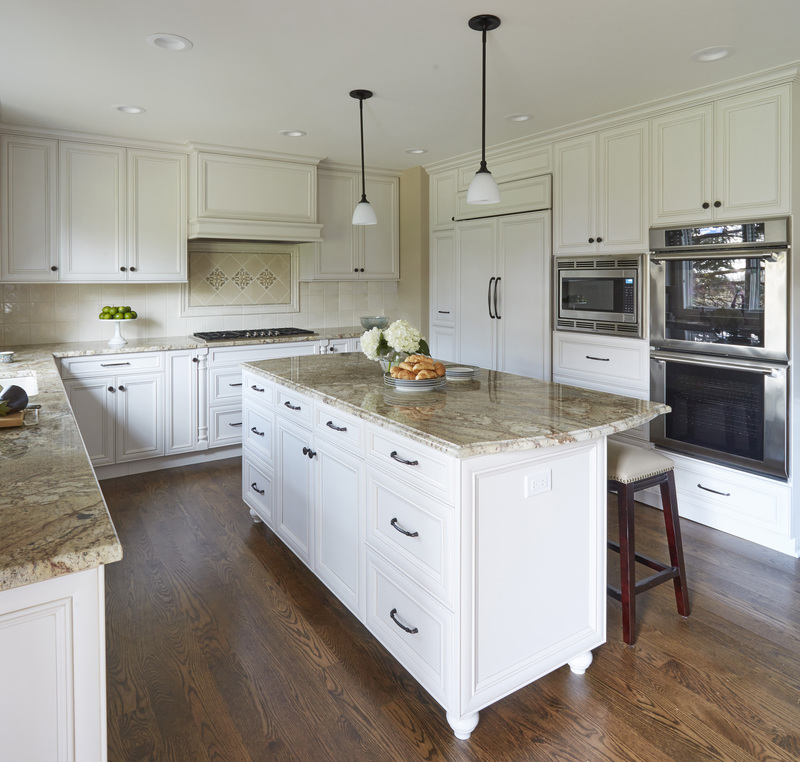 For over 25 years, Kitchen Village has worked on hundreds of kitchen remodeling projects of all sizes and budgets throughout Des Plaines. 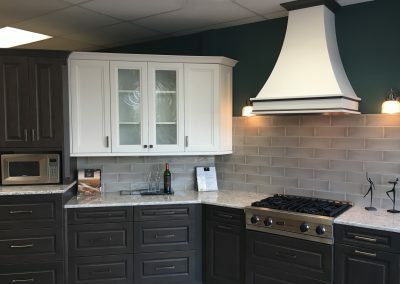 Regardless of your space, style, and budget, we will design and build a beautiful, functional kitchen for your Des Plaines home. 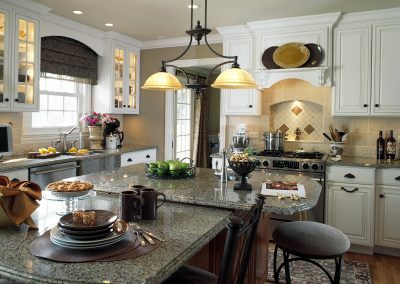 We are here to design and install all facets of your new kitchen, including; kitchen cabinets, fixtures, islands, lighting and more. 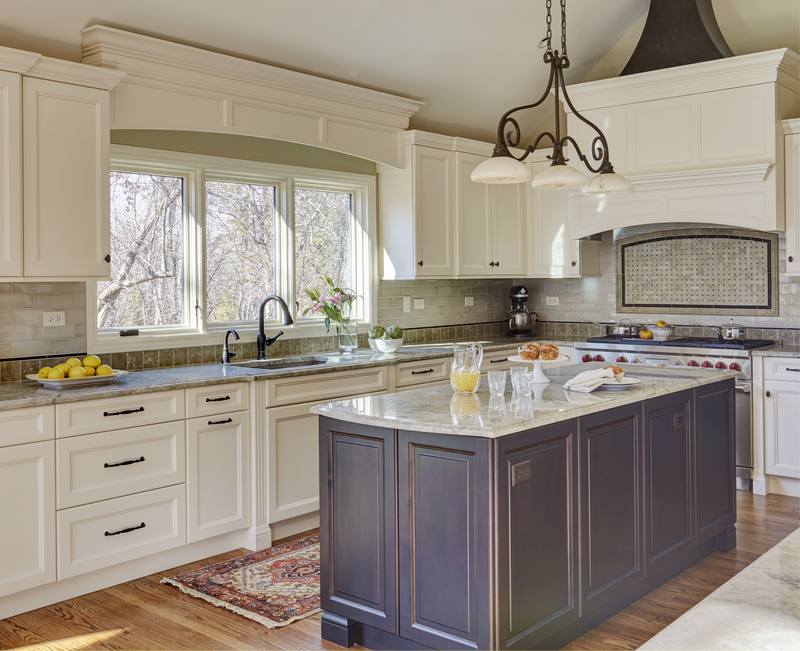 Here are just a few reasons why remodeling your kitchen may be the right choice. 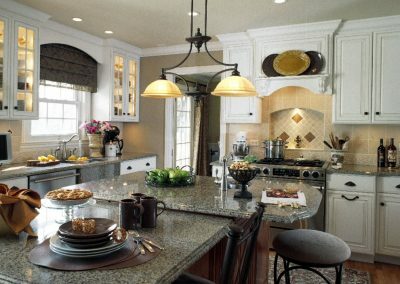 If you’ve never remodeled before, this is the perfect opportunity to explore your options and choose a design you love! 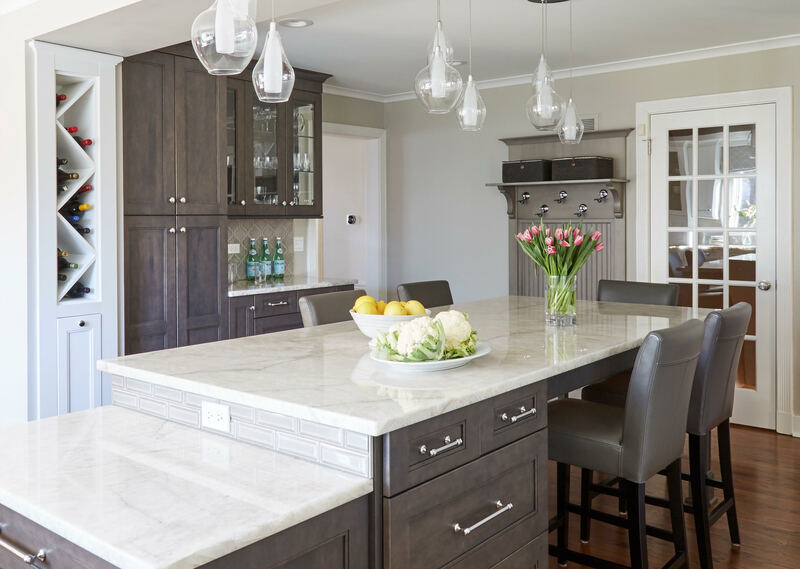 Remodeling your Des Plaines kitchen is one of the best ways to build your dream home, right where you are, without the hassle of moving. 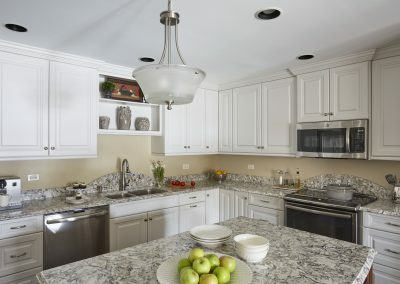 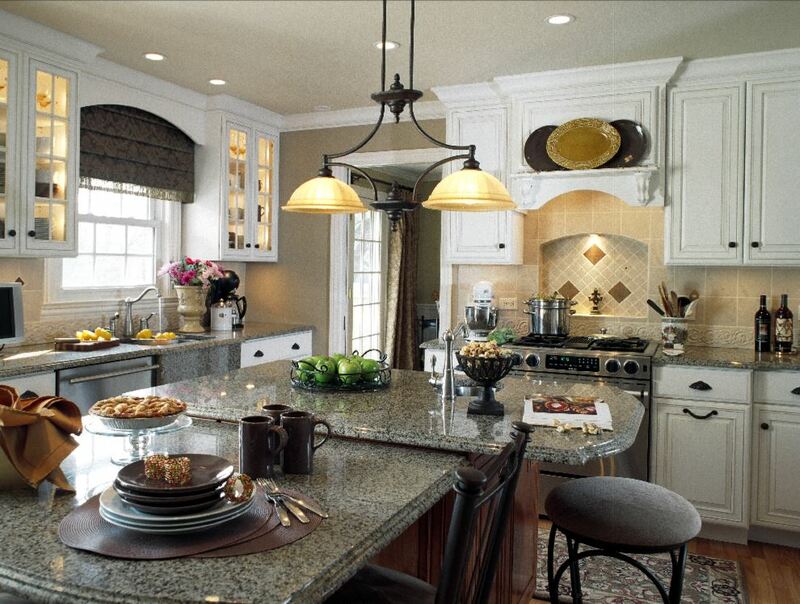 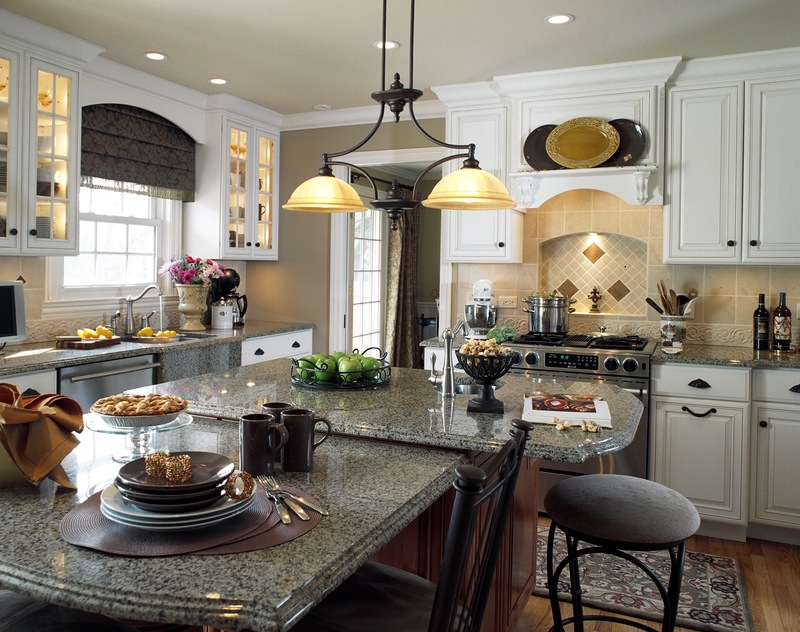 Kitchen remodeling allows you to explore new designs and improve the functionality of your Des Plaines kitchen. 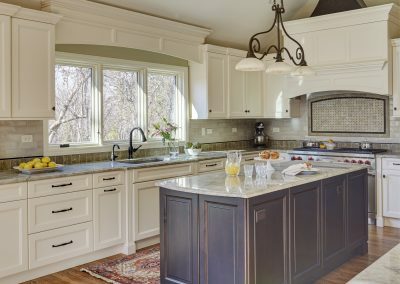 With new and innovative design features, most new kitchens today have much more storage and improved function than previous ones. Our award-winning designers can look at the space you have and help you make the most of it. 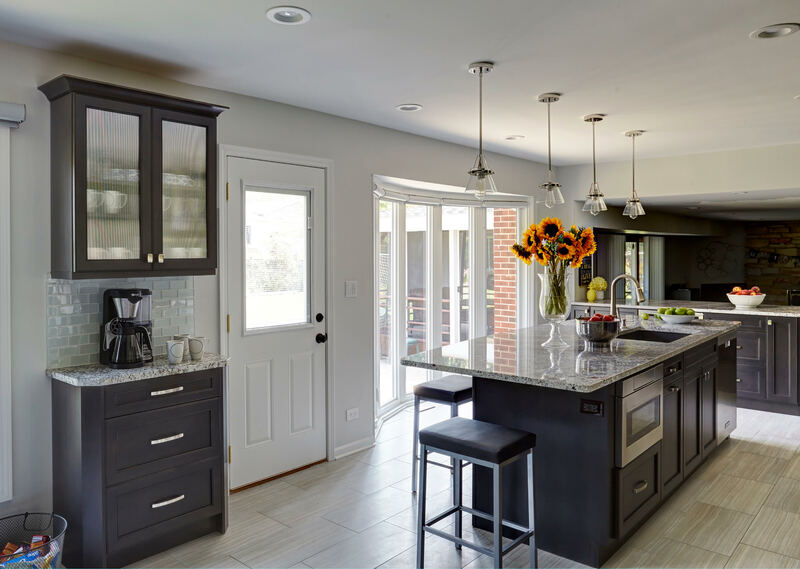 The kitchen is one of the busiest parts of the home, so optimizing its layout and storage can have a significant impact on your everyday life!